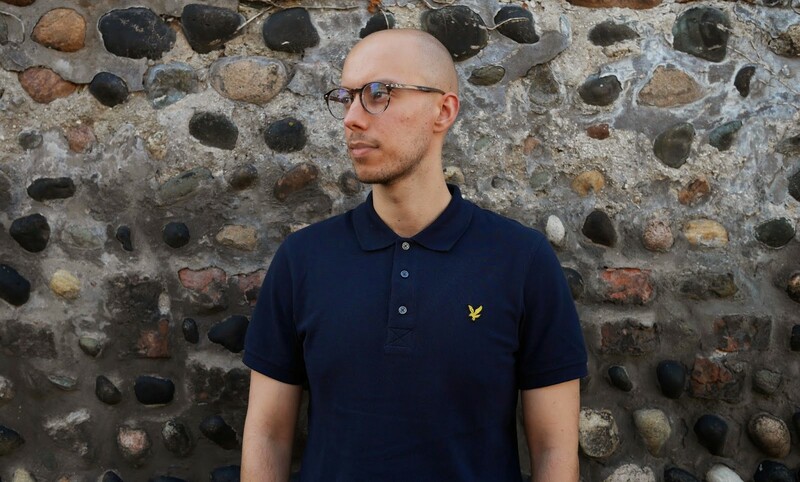 Lyle & Scott was founded in 1874 as a manufacturer of authentic Scottish knitwear. 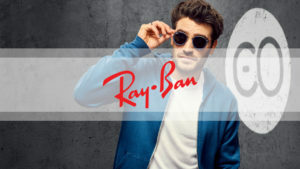 It is now the lifestyle brand with a modern outlook. The brand portrays style, confidence and practicality – its success lies in its classic approach to design and the use of stylish contemporary details throughout. 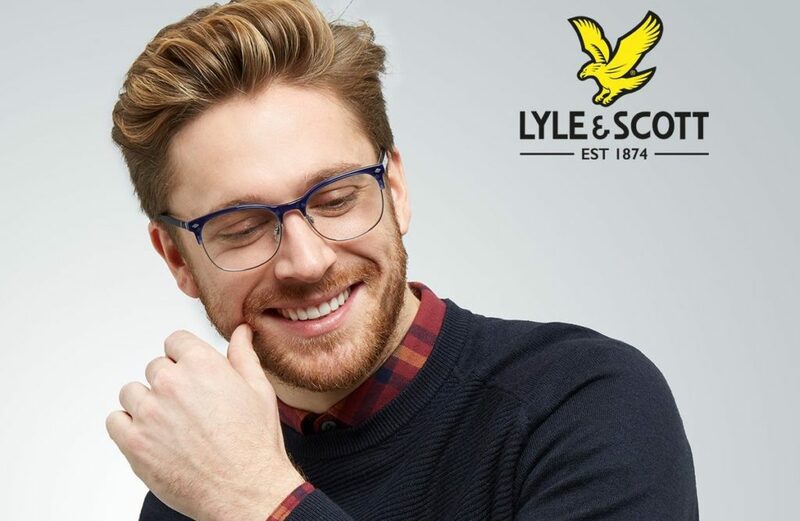 The same qualities can be found in the Lyle & Scott eyewear collection. Their distinctive “golden eagle” is instantly recognisable and can be found on every frame. This collection was designed to give you distinctive styles and all-day comfort. It’s important you feel confident wearing your glasses, especially when you have to wear them each and every day. If you would like to view the collection please visit our practice. Previous PostIt's Our 20th Anniversary!